The economic issue is one of the most important in the life of a person because through this you can consider having a comfortable lifestyle that allows you to enjoy the necessary tranquility, but, often we don’t pay enough attention and we can find situations that nobody wants to have. Always know your needs and desires : This will always allow you to determine what you can spend your money on and what you can do eventually. Knowing what your basic needs are and covering them immediately will help you to have a percentage of money ready to fulfill your wishes without feeling guilty for doing so. 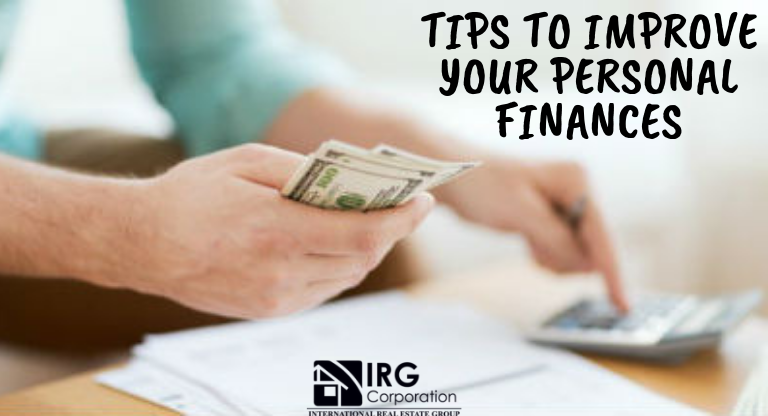 Establish budgets and savings plans : The financial organization is vital to be able to correctly manage your money, to establish budgets and sticking to them will allow you to successfully achieve economic stability. It is also advisable to create savings plans which allow you to have a mattress in case of future problems that may arise. Decrease your debts : This is more difficult than it seems when you don’t have a correct financial education, but being up to date with your debts and avoiding having too many things to pay will give you the freedom to spend your money in the best way possible without being tied to cumulative payments. Never spend more than you earn : Although it may not seem like it, this is the golden rule to be able to have your personal finances at the best possible point because not spending more than what you have teaches you to correctly use your current budget without exceed allowing you to arrive at the end of the month without the continuous stress of not having enough money for everything you have to pay. Having economic stability will save you from having future problems that can result in stress and fatigue, however, achieving it always requires a great effort that will be rewarded with a future in which you feel satisfied with what you have done and can live happily without no negative effect that can prevent it . “ The money saved is a faithful friend in adversity and a positive collaborator in the use of opportunities “.